Two more executives closely associated with ex-chairman Roger Ailes, Brigette Boyle and Nikole King, left the network this week. A Fox spokeswoman described Boyle's departure as a "mutual and amicable parting." The personnel decisions were made by the new Fox News leadership team, including co-presidents Bill Shine and Jack Abernethy, according to a source. The news comes four weeks after Ailes, the founding CEO and chairman of Fox News, resigned under pressure. 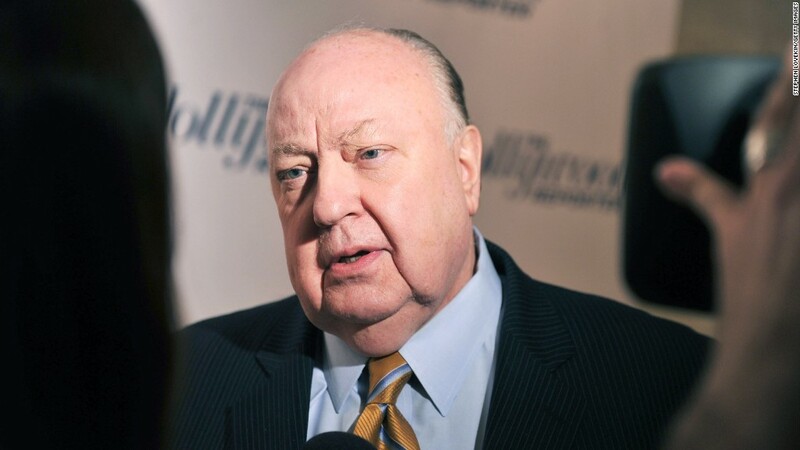 Ailes stands accused of sexual harassment and other inappropriate behavior by a group of past and present Fox employees, including several who have spoken on the record about the alleged incidents. Ailes has denied the allegations. His lawyers have been fighting a sexual harassment lawsuit by ex-anchor Gretchen Carlson. A settlement is reportedly in the works. Half a dozen other Fox News staffers and contractors have also exited in recent weeks. Some of these people were so-called "friends of Roger" — part-time consultants who were paid by Ailes for various and sometimes mysterious tasks. Boyle was the senior vice president of recruitment for both Fox News and the spin-off channel Fox Business. In his 2014 biography of Ailes, Gabriel Sherman said that Ailes placed "eyes in every department," using Boyle as an example. Boyle started as an assistant to Ailes and later earned an MBA in human resources and moved into recruiting. She managed off-air recruiting for Fox News and its various off-shoots, including Fox Business, the Fox News Latino web site and the Fox News Headlines 24/7 radio network. Boyle also ran diversity and college recruitment programs. King was also an assistant to Ailes. She eventually became the senior vice president of business development and mobile for Fox News. Her LinkedIn biography says she was previously a senior director and VP at the channel. The Fox spokeswoman said King's job was eliminated. Earlier on Thursday, Sherman reported that longtime Fox News contributor Bo Dietl "has been cut" from the payroll. According to Sherman, Dietl, a famed private eye, engaged in private investigator work for Ailes. Dietl told The Daily Beast that "my contract ran out in the end of July" and it hasn't been renewed. "I have not been definitely told either way, though I haven't been getting any calls" to be on TV, he added. Whether Dietl remains with Fox or not, agents and TV executives believe that some other on-air commentators who were favorites of Ailes will also be exiting the network in the months to come. The departures may not happen right away, though, due to employment contracts.